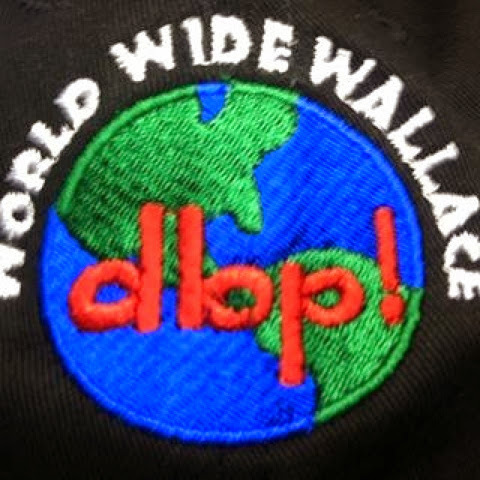 WINNING: XXL Contest results / TOP WALLACE Contest / DBP Patches, Decals, Stickers and more... | DBP MAGAZINE ONLINE The World's Best Free Whitewater Publication. 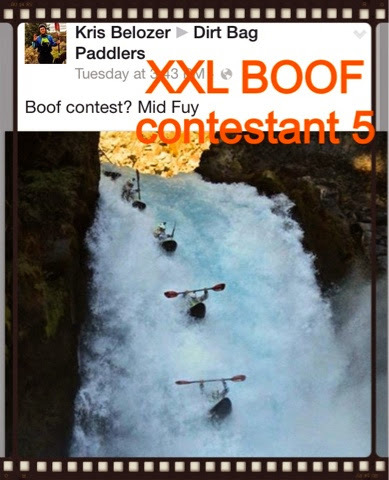 The Dirt Bag Paddlers, well known for our contests, wrapped up our latest effort just before Christmas: the twin XXL Contests. Named after the size shirts we gave away as grand prizes (tough size to sell to Dirtbags!! 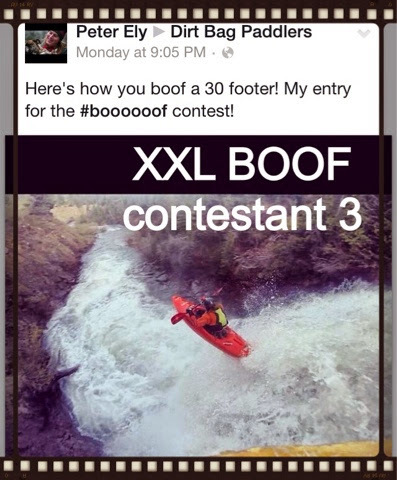 ), we had a category for rafts and inflatables, “XXL RAFT WALLACE”, and a category for kayaks and canoes, “XXL BOOF”… cuz after all, who doesn’t love a giant Wallace or a massive boof??!! We got WAAY more than we bargained for, as the response from dirtbags from around the world was enormous and definitely high quality! We then narrowed it down to a popular vote, and we decided to cover the results in an article for the Mag. 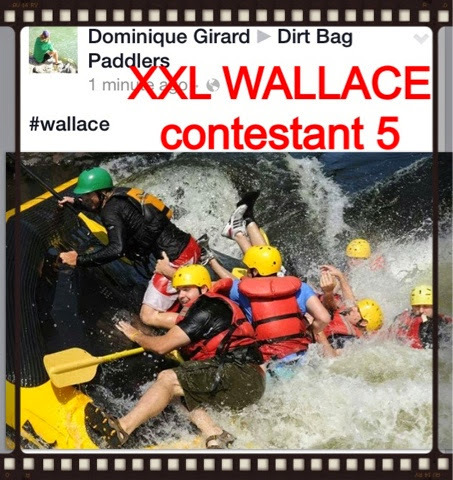 The grand prize was a “Spread The Wallace” t-shirt (the last one!) for the winner, and WALLACE boat decals for the runners-up. Entries were accepted both as posts to the Facebook page, and to our Instagram account (check it out if you haven’t, most definitely our best photos go up there… DBP_4_LIFE). 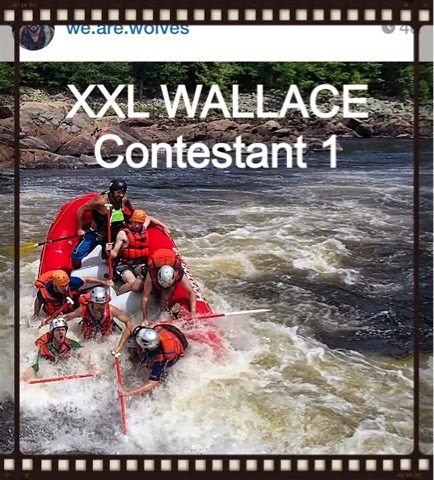 First place went to JEAN-NICHOLAS CYR (IG @we.are.wolves) who had 14 likes at the end of the count. His art and input were such that we’ve brought him on board as another Admin from Canada, but that in no way influenced the voters. In close second was another Canadian, DOMINIQUE GIRARD, who actually garnered more likes post-count (19 total)! Too bad his homies didn’t get out the vote in time! 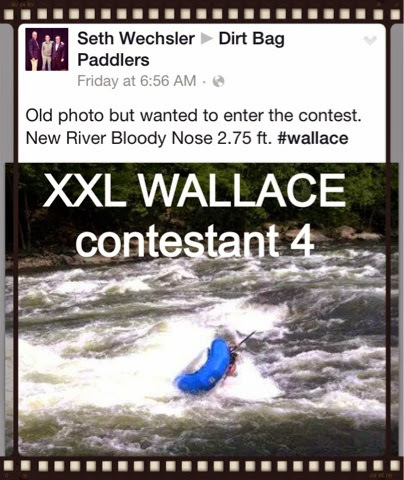 SETH WESCHLER, a longtime DBP supporter who has retired from guiding due to health concerns, finished in third place with a throwback pic of a flip at Bloody Nose on the New River, WV. He got 8 likes. 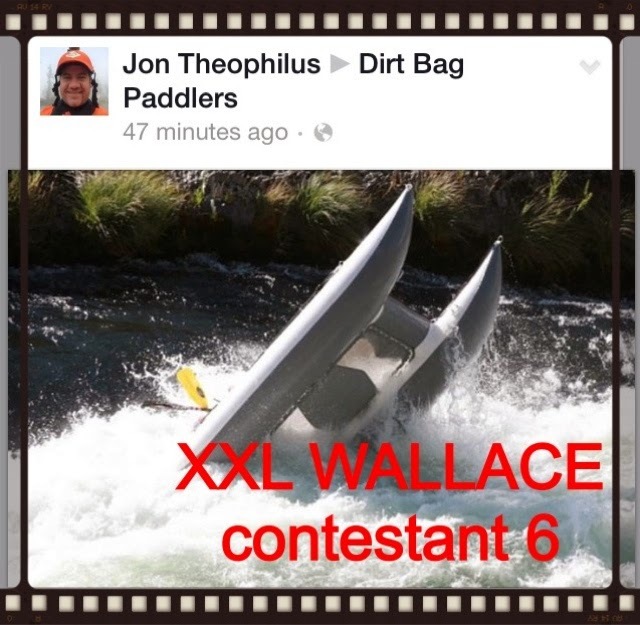 JON THEOPHILUS got 7 likes with one of a series he sent of his cataraft getting Wallaced, which earned him a nasty bruise at the time and a fourth place finish with us. 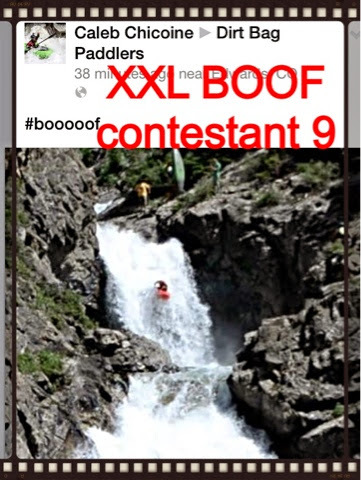 DOC SOULE of California came in fifth with this guide “training” bull ride from H2O Adventures (2 likes). 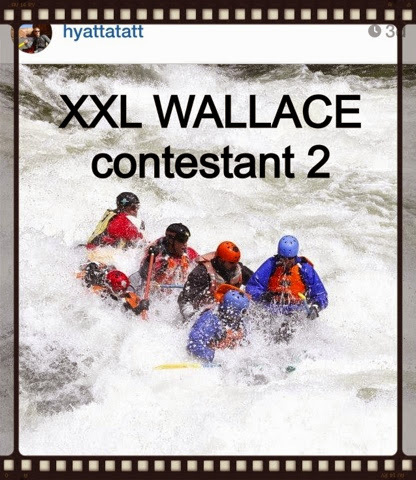 Last but not least was AARON HYATT (IG @hyahattat) and his 1 like… WALLACE!! 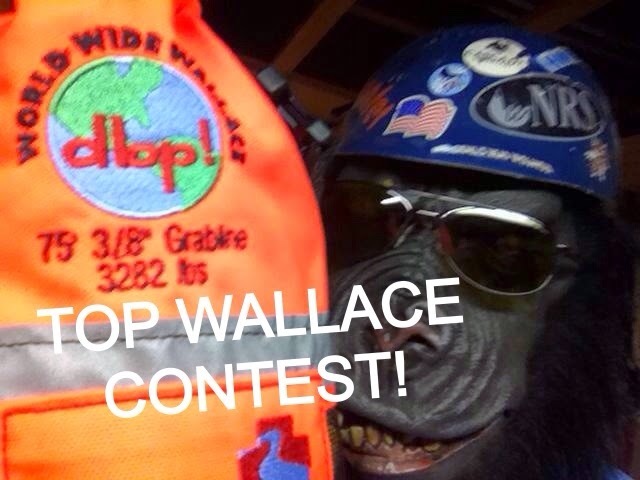 A “Can’t Cheat The Wallace” shirt was the grand prize for this portion of the contest, entered by posting pictures of various boaters running stouts all over the world, put on our Facebook page with the hashtag #boooof. This contest was far more popular to enter than the rubber pusher side, probably because hard boaters can’t seem to get enough footy! But we all benefitted from that largesse with an outstanding finals voting phase. The winner was PETER ELY of North Carolina, who sent us this awesome shot of himself sending a 30 footer, which got the contest off to a great start as his was one of the first entries. He won with 31 likes. CALEB CHICOINE came in second, gathering 21 likes, after leading in the early stages. This teenage dirtbag has a bright future ahead of him. 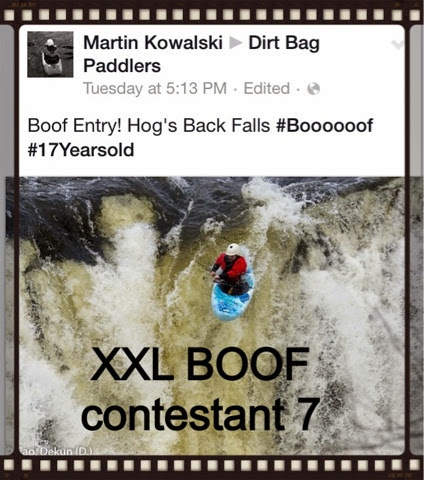 Third place went to another teenager, Canadian MARTIN KOWALSKI, whose photo of himself sending Hogsback fell just shy of Caleb with 17 likes. ANDREW DOLIAN of our homies at Team Latestart came in a close fourth with his shot of brown clawing over the edge of a drop, wrapping up with 15 likes. 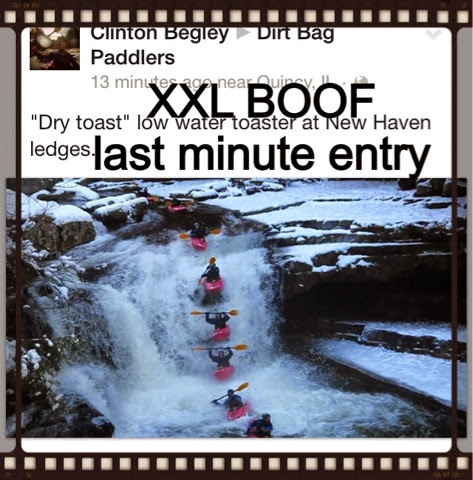 CLINTON BAGLEY, who entered as a last minute contestant by judge’s permission, scored 11 likes with his awesome time lapse shot sending the New Haven Ledges to finish fifth overall. 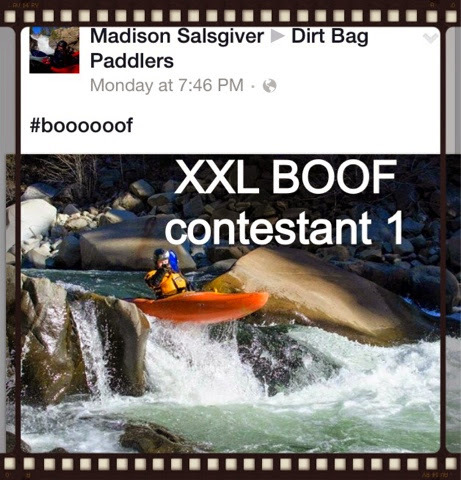 MADISON SALSGIVER, the only female in the competition, who showed the boys what’s up with a clean boof that was the first entry of the entire competition. Way to rep like a TRUE DBQUEEN!! 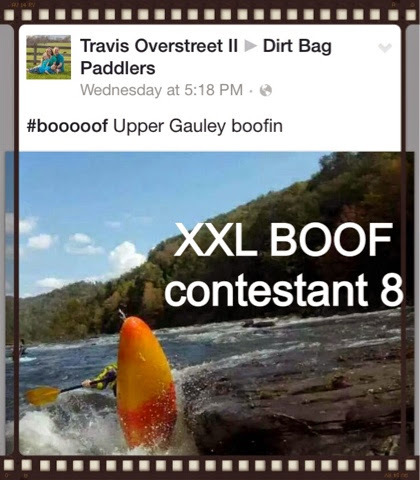 Former DBP Admin TRAVIS “Crazy C-Boater” OVERSTREET of Virginia returned for a day to rep the canoe community with a solid boof shot on the Upper Gauley that scored 5 likes. 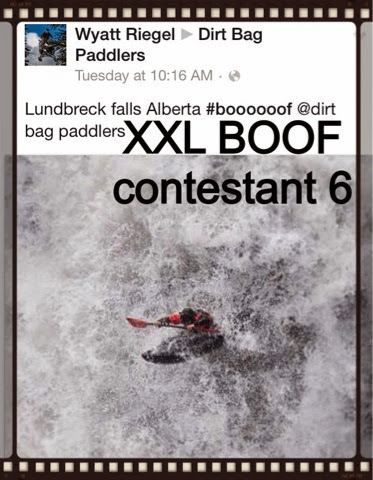 WYATT RIEGEL’s shot of him sending Lundbreck Falls in Alberta thrilled us, and garnered 4 likes overall. So there you have it!! 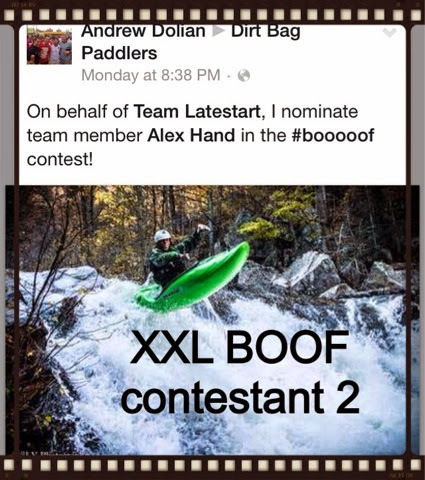 An awesome contest, and congrats to all who participated and showed the world what’s up with dirtbag paddlers! The photos were truly all WINNING. 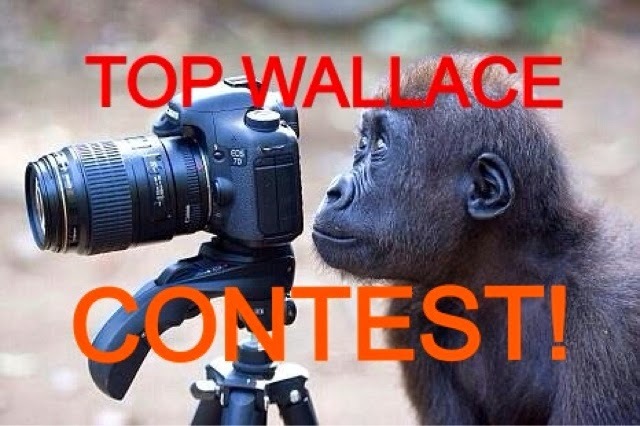 WE ARE STILL RUNNING OUR TOP WALLACE CONTEST THROUGH DECEMBER 31st!! 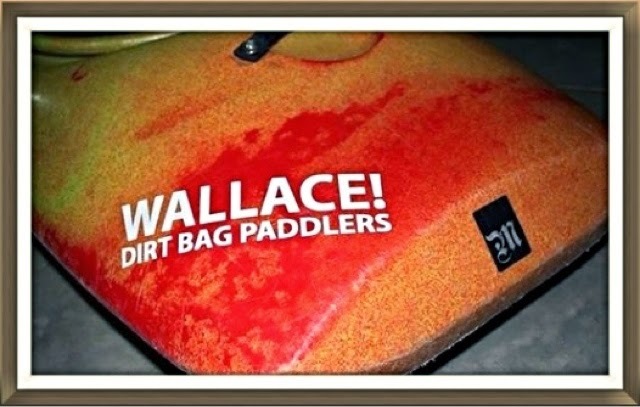 “Top Wallace” is for original footage of epic proportions! 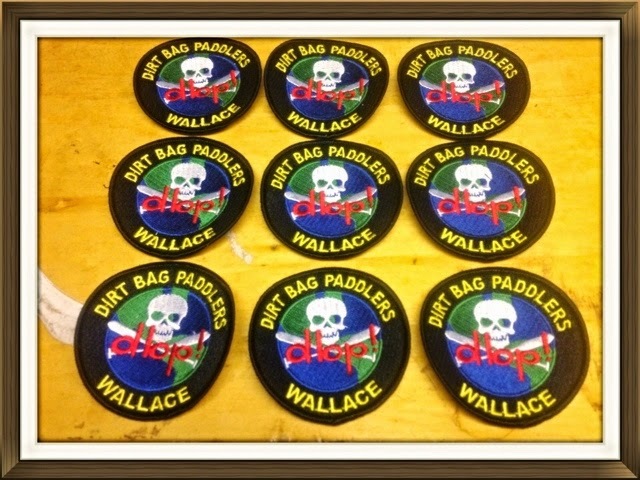 Simply post to the Dirt Bag Paddlers Facebook page at https://m.facebook.com/1worldwidewallace to enter. Three finalists will be selected to participate in a popular vote set for New Year’s Day, and votes will be tallied FRIDAY morning January 2 to name 2014’s TOP WALLACE! 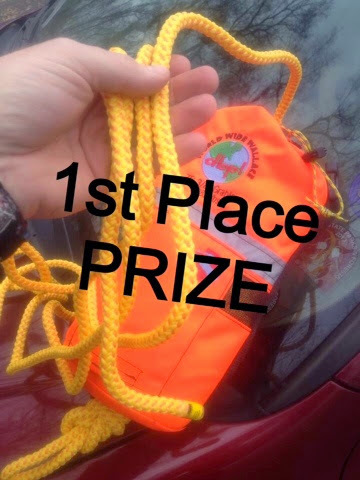 First prize will win a “DIRTBAG” Throwbag from Steep Creek Rescue, value $79 dollars! 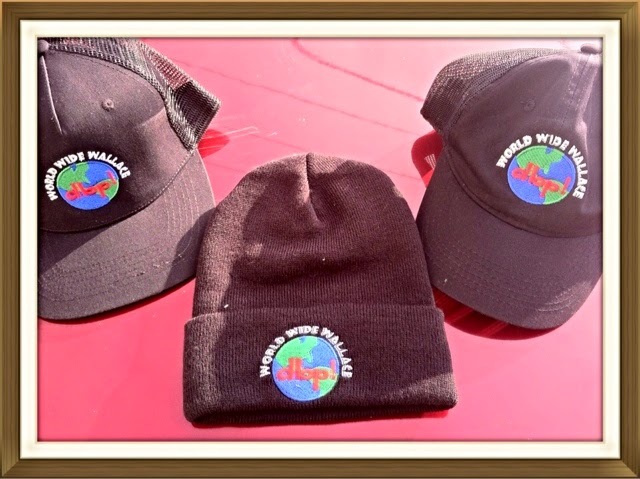 Second place wins a choice of DBP hats, flatbrim, regular ballcap, or winter hat. Third place gets a stack of stickers! THERE’S STILL TIME YO ENTER!! GET GOING!!! Message us on our Facebook page to order!! Deals with multiple purchases!! 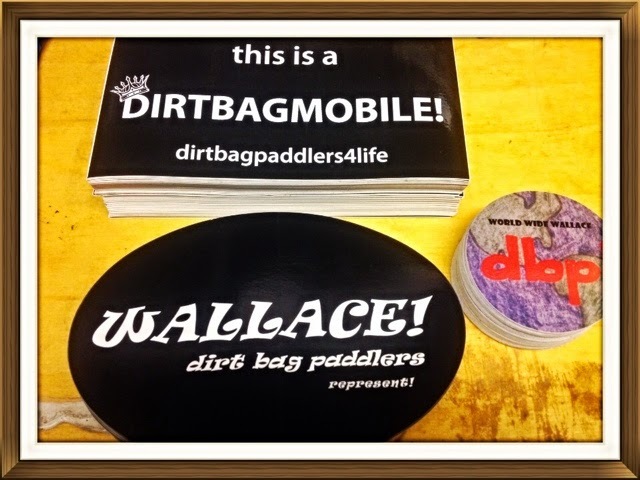 VARIOUS STICKERS: Dirtbagmobile, Wallace, and DBP Logo helmet decal, all $3 a piece or any combo 2 for $5. DBP HATS: 3 styles, $15 plus shipping. Designed with true dirtbag paddler river guides in mind, this bag comes standard with 75 feet of 3/8 inch rope rated at 3282 lbs or 5/16″ rated at 1600. Ultraline upgrade also available (rated for 5280 lbs).